At Lottoland you'll find all the best lotteries from across the world. Tonight we've assembled the biggest of them for a battle royale to determine which lottery is the biggest and the best. This is a no-holes-barred lottery battle royale and you're going to be the referee. So, you ready? Good – then let's get ready to ruuuuuum-buuuuuuhhlllll!!! It's all come down to this, a trans-Atlantic grudge fight – Europe versus the USA. We've got some hard-hitting jackpots, heavy-duty all-rounders, one seriously steel-jawed lotto from Italy and, to round off this gladiatorial death match, we have The Spaniard – a real tough hombre that's so enormous he can easily grapple with all the other contenders at the same time. So, who will come out on top? Well, as referee the ultimate decision lies with you. Just remember it's not just about the high jackpots, you'll also be judging on additional prize divisions and winning odds! He's got the Power, and he's got plenty of... determination. This all-American beefcake muscled his way to the top only recently, beating MegaMillions to become the world record holder for the world's biggest ever jackpot. Besides its claim to the world's biggest ever jackpot, US Powerball also holds the distinction of supplying the world's biggest single-winner jackpot, worth $590.5 million US, or approximately $765 million AUD, back in May 2013. When we first learned of the changes that took place in October 2015 we rightly predicted that US Powerball would come out on top. What we couldn't have done, however, is predict how fast, and how dramatically, the lottery would do so! Introducing MegaMillions, the former LLWC Jackpot Heavyweight Championship holder. This towering juggernaut enjoys the prestige of having the world's second and third highest lottery jackpots of all time – $656 and $648 million USD respectively. It used to have the top spot too, until quite recently. It was knocked out in dramatic style, however, in January 2016, when US Powerball took the title. 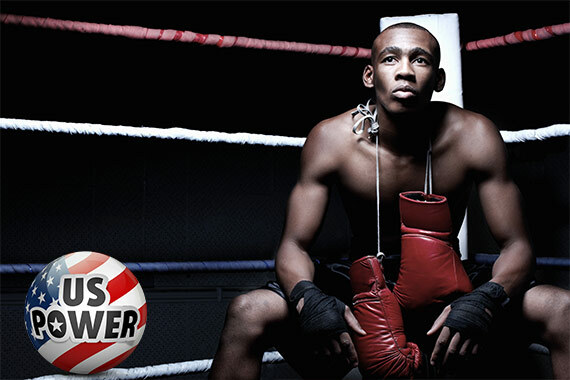 This contender, therefore, is looking for some serious payback! Who loves you and who do you love? EuroMillions! – Europe's favourite lottery is also its biggest. The lottery was specifically modelled after the aforementioned American lotteries so that people on this side of the Atlantic could play for massive American-style jackpots. In 2012 the jackpot was capped at the €190 million mark – since then the jackpot has been won twice. There are also regular Superdraws and Event Draws where the jackpot is deliberately raised and are both extremely popular with players. 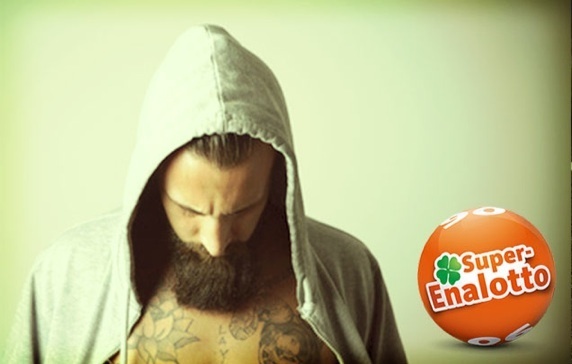 From the icy north comes EuroJackpot, another popular trans-European lottery eager to steal EuroMillions' thunder and claim the European jackpot title for himself. EuroJackpot is particularly popular in Germany and Scandinavia, where the majority of his supporters reside. 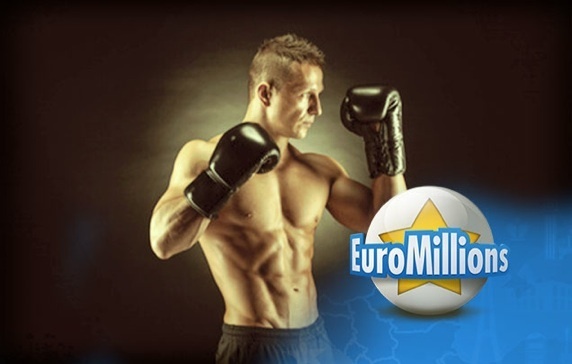 EuroJackpot's fan base is also continuing to grow, and month after month, he continues to gain some serious muscle. Indeed it looks like this younger upstart could well eclipse his longer-running rival in the years to come as he continues to smash his own records, which was recently reset at €90 million. Standing proud and defiantly independent we have the Italian Lottery, Super Enalotto. This Italian Stallion enjoys the distinction of having the largest jackpots of any national lottery in the world. He's also the world's toughest lotto, more than any other lottery the odds are really stacked against you. 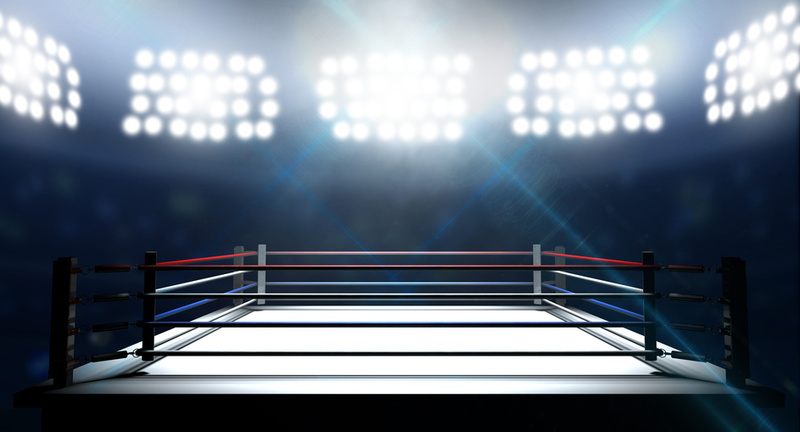 So be careful, stepping into the ring with him is not for lightweights! But for those who have the courage the potential rewards are huge. The current record jackpot of €147.8 million far exceeds trans-national lottery EuroJackpot and, in all of Europe, only EuroMillions can go toe to toe with him. In terms of prize payouts Spain's gargantuan El Gordo Christmas Lottery is the reigning champion with an annual prize pool worth billions. 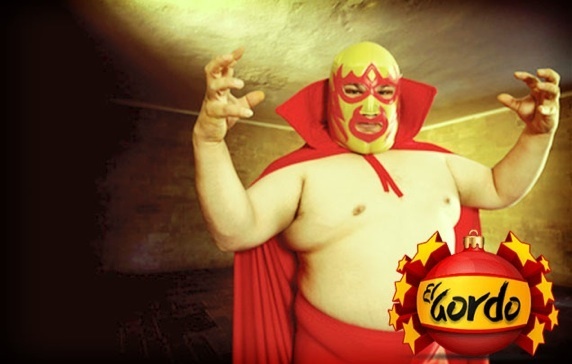 Since 1812 El Gordo has been delighting Spaniards and enchanting lottery fans the world over. In 2015 El Gordo paid out a total of £1.6 billion in prizes – which, I think you'll agree, is a staggering amount of money. The reason for El Gordo's immense size is simple – Spaniards go absolutely loco for this lottery each Christmas. Indeed you'll be hard pressed to find a person in Spain who doesn't play El Gordo at Christmas time. The 22nd December draw of the Spanish Christmas Lottery, or Sorteo Extraordinario de Navidad, is nothing short of a national event as Spaniards stay glued to their screens awaiting the announcement of "El Gordo" or "the fat one" – the biggest prize of them all. Unlike the other contestants in this event, El Gordo is a lottery, rather than a lotto. Tickets are printed in series of 160 so many people will end up with the same numbers. Also a full ticket costs £249.99 and consists of multiple "tenths" which is why friends and family members tend to form mini syndicates where the price of a full ticket, and any subsequent wins, are equally split. Of course the El Gordo Christmas lottery, like Christmas itself, only comes once a year. But you can now bet on his smaller brother, El Gordo De La Primitiva, each week here at Lottoland for high jackpots at good odds. So, have you got what it takes to go up against the biggest lotteries in the world? The odds may be stacked against you but the rewards if you win are astronomical. Don't forget every week underdog contenders take on these lottery titans and achieve the seemingly impossible - so touch gloves, return to your corner and at the sound of the bell pick your winning numbers! DING! DING! Please note: This feature is for informational purposes only. Due to regular fluctuations, Lottoland cannot guarantee the accuracy, timeliness, reliability, or completeness of the currency rates displayed.